The most withering assessment of all comes from a Salvadoran former student in Taiwan who spoke on condition of anonymity. “A money-thirsty, corrupt little man who lacks any knowledge of China and Chinese foreign policy,” he says. They are referring to Salvador Sanchez Ceren in general and, in particular, the Salvadoran president’s announcement on Aug. 20 that his country was to establish ties with China. Taiwan Foreign Minister Joseph Wu (吳釗燮) has cited Taipei’s refusal to fund a port project, which – following a feasibility study – it deemed financially unsound – as the prime mover in San Salvador’s decision. Although the exact details of the project were not mentioned, it was clearly a reference to the La Union port in the southeast of the country. 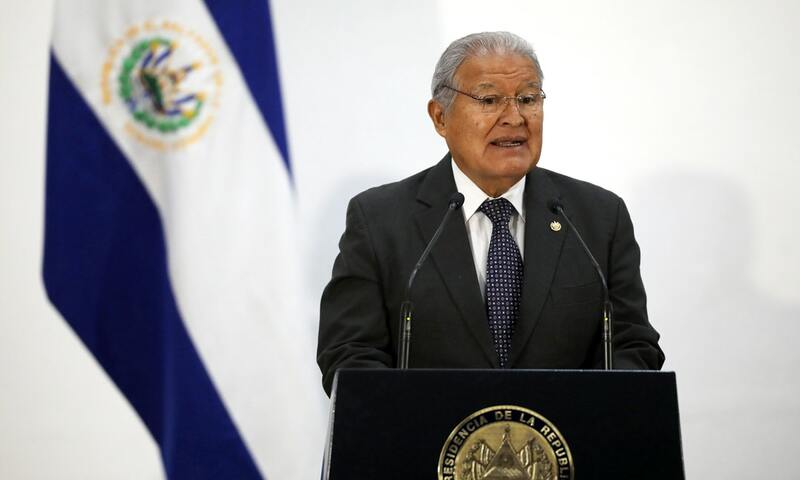 The Ministry of Foreign Affairs chief also cited alleged demands by Ceren Sanchez’s ruling left-leaning FMLN (Farabundo Martí National Liberation Front) party for funds to be used in the president’s re-election campaign early next year. With support for the government at a low, the opposition ARENA (Nationalist Republican Alliance) party has seized upon the allegations as a violation of the country’s sovereignty by encouraging foreign intervention in internal affairs. Government officials have denied any request for extra funds was made, but many of Taiwan’s Salvadoran residents remain unconvinced. For the rest of the story, go to the News Lens, here.